Also for some of the cosmetic cover a diameter less than 40mm gold foil. 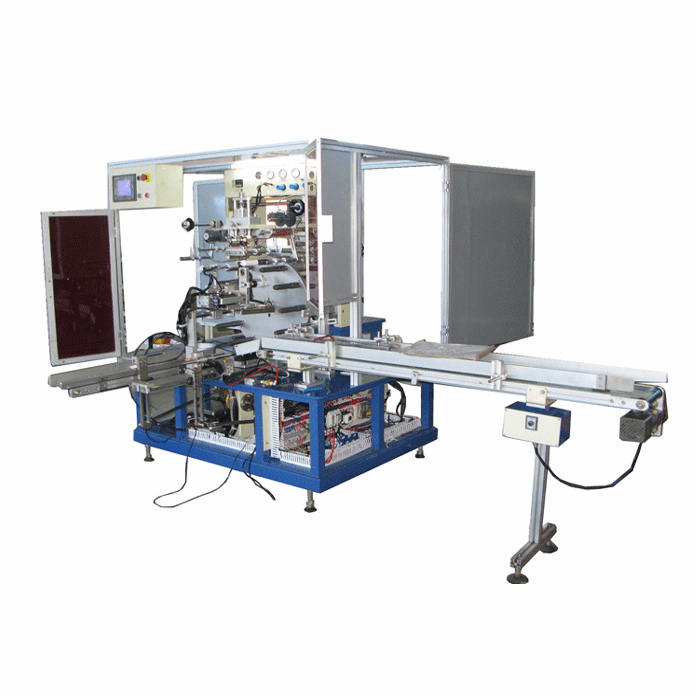 As the bottle with the top and bottom of the points, the machine can automatically identify, saving labor costs and labor intensity. Liquor industry, plastic containers and packaging industry, cosmetics industry, cap side tipping. Precision linear bearing high-quality, durable, lightweight and flexible to ensure that the machine is running, to extend the mechanical life. 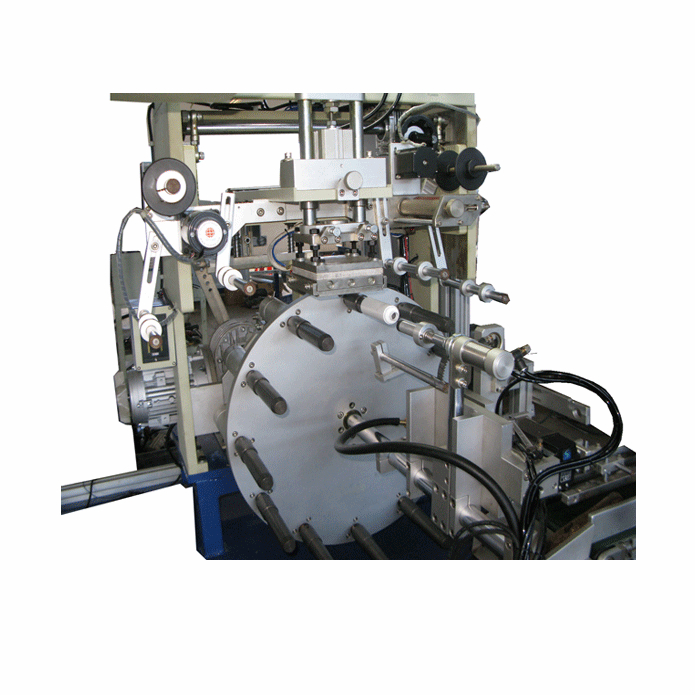 IR heating, heating, high efficiency, stability and ensure stamping quality.